"I would rather be on my farm, than be emperor of the world." Tucked into the shadow of Grindstone Mountain, Hidden Hills Farm & Saddle Club is a 500 acre, five generation family farm just outside of scenic Chattanooga, Tennessee. Our family run, multi-faceted farmstead is devoted to sharing the simple, hard-earned pleasures and values of farm life. 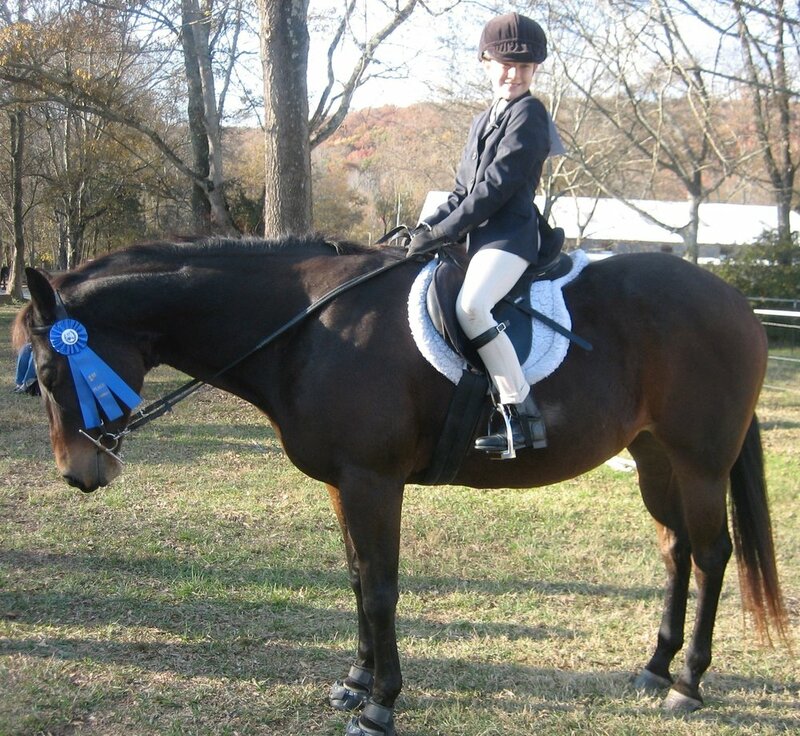 Horses are our gateway product: We offer horse boarding, overnight horse accomodations, riding lessons, guided trail rides, birthday parties, and horse shows and events. We also welcome haul-ins for schooling opportunities. As outdoor educators, we also enjoy sharing farm life and nature with others through educational school and homeschool programs, preschool Farm Play Days, and workshops. If you enjoy farm fresh food, we offer garden produce, eggs from our free ranging hens, raw milk through our HerdShare program, among other homegrown or homemade options. We also enjoy hosting overnight guests through our RV rentals. We believe wholeheartedly that . . .
what happens on the farm . . . matters!